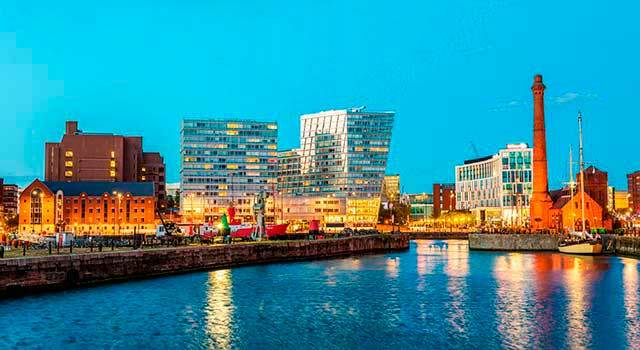 Use this website to quickly find the most important information about Liverpool John Lennon Airport: Flights (Departures, Arrivals), Parking, Car Rentals, Hotels near the airport and other information about Liverpool airport. 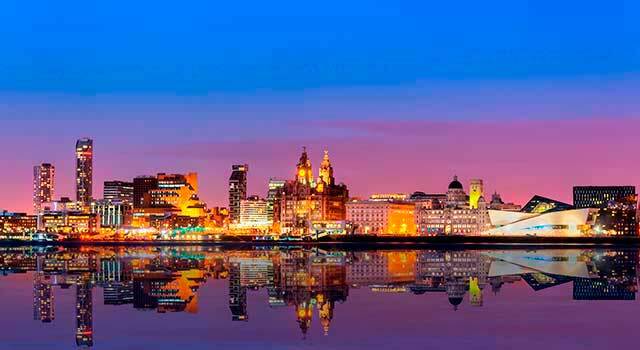 Plan your travel to Liverpool Airport with the information provided in this site. Liverpool Airport (IATA: LPL, ICAO: EGGP), officially named Liverpool John Lennon Airport, is an international airport serving the city of Liverpool and the North West England. 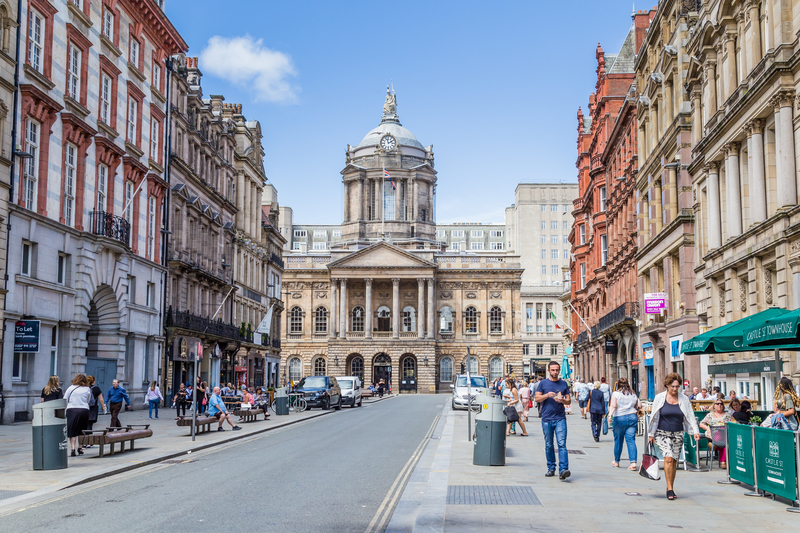 The airport is located inside the city limits of Liverpool, 12 km southeast of the city centre. Liverpool Airport is the 12th busiest airport in the UK. 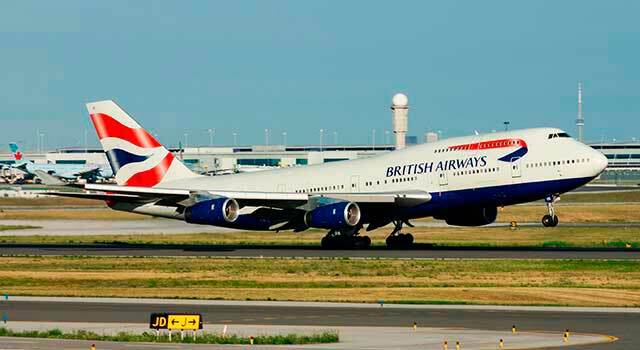 (IATA: LPL) is the main airport serving North West England. The airport is located 12 kilometres south east of Liverpool city. Liverpool John Lennon Airport (LPL) served 4.9 Million passengers in 2017. There is only one terminal in Liverpool Airport. 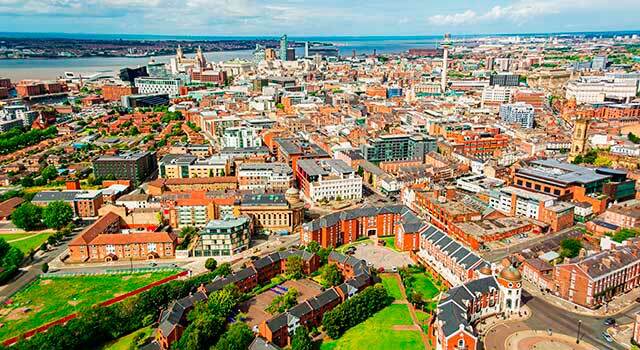 The busiest routes from Liverpool Airport are Belfast, Dublin and Alicante. LPL Airport serves domestic flights to Europe and also flights to North Africa. Some low cost operators companies operated here. The airport was renamed as Liverpool John Lennon Airport after the late singer John Lennon, who belonged to the famous group The Beatles. That is why the roof of the Main Terminal is painted as the airport's motto a line from one of the Lennon's most famous song "Imagine": "Above us, only sky"
The top ten busiest destinations from Liverpool airport are: Belfast, Dublin, Alicante, Málaga, Barcelona, Isle of Man, Amsterdam, Palma de Mallorca, Faro and Jersey. In 2017 LPL Airport handled 4.9 million passengers and despite this numbers are a bit less than during last years -it’s own record was in 2007 with 5,468,510 passengers-, the airport has increased 3% its traffic compared with 2015. Liverpool Airport has a Main Terminal, one runway and a Main Concourse. The new terminal replaces the old one which currently is an hotel named Crowne Plaza Liverpool John Lennon Airport Hotel. The terminal consists of a couple of levels where Departures, Arrivals, services and concessions are located. It is also equipped with a lounge, the Aspire Premium Lounge. Liverpool Airport has many shops with known brands with books, magazines, electronics, healthy products, etc. In LPL Airport there are also restaurants to take a bite with franchised with food to taste all passengers. Liverpool South Parkway Rail Station: It links with Lancashire, Yorkshire, Cheshire and Derbyshire. TransPennine Express: Operates in the North of England and connects with Scotland. Links with some of the main cities in England and Scotland York, Manchester, Newcastle, Glasgow, Darlington, Malton, Sheffield, Edinburgh, Doncaster, etc. Merseyrail Hunts Cross provides service to Liverpool Central train station and runs from Southport to Hunts Cross. Connects with the UK’s main rail stations. There are so many operators which provides service in Liverpool Airport. Check the best price available at the airport here. There is also a large-scale work of art: The Yellow Submarine, a permanent exhibition of The Beatles band with an exposition of pictures of the members in India by Paul Saltzman.